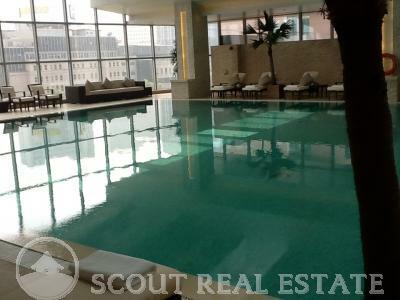 Four Seasons Beijing apartment is a high-end residence managed by a world-wide famous develloper,Evergreen. 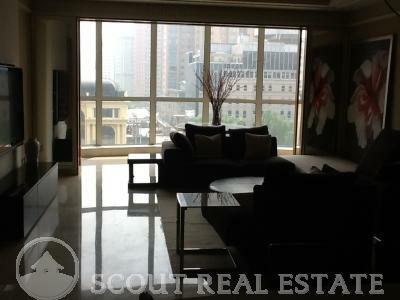 The apartments meet very high standards, at par with the best Beijing apartments, brand new equipments and furniture. 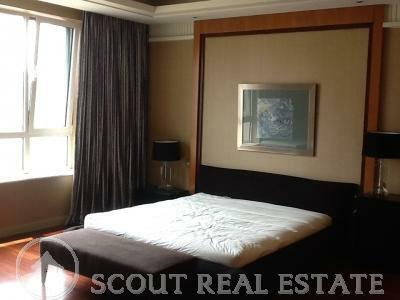 Nice accomodation in Beijing. 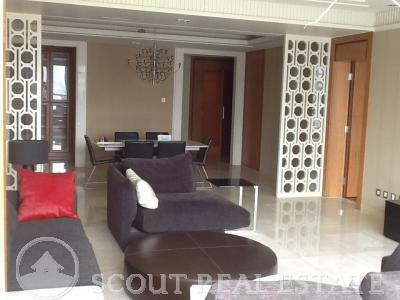 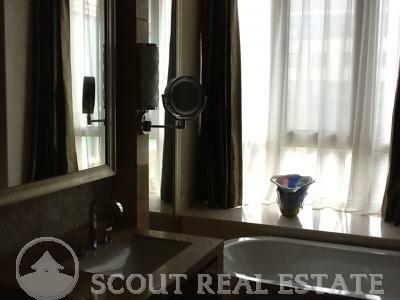 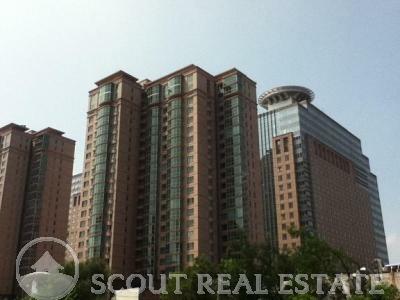 Clubhouse,parking, Mall adjoined to the building, everything is at reach, very convenient for a Beijing apartment. 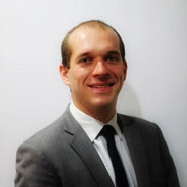 Tight Security 24h/24 7/7.